The sea touring paddle is a hot newness with highly respected mid-sized blade design. 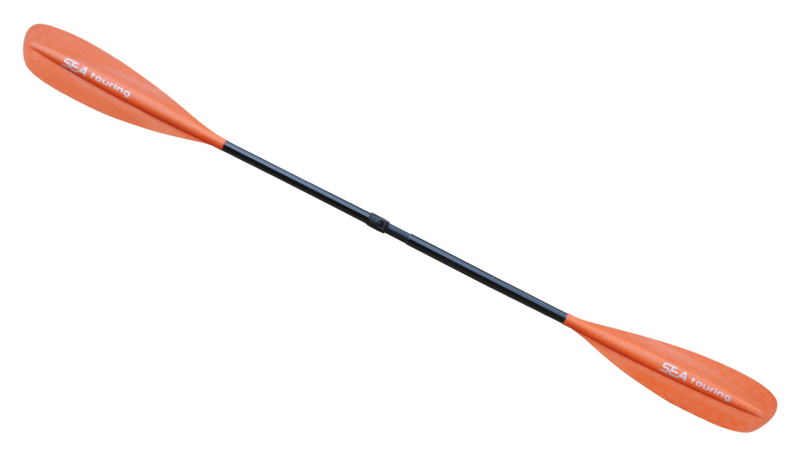 Excellent low angle style paddle made for sea kayakers who want light and easy strokes with gentle power yet good cruising speed. 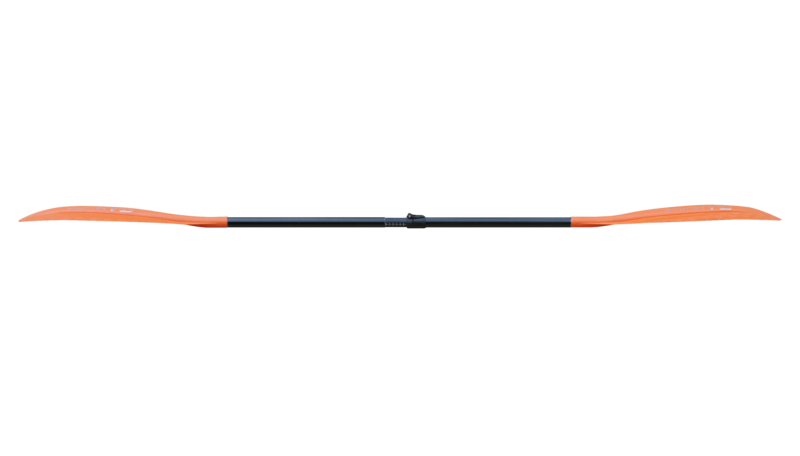 Light yet durable fibre reinforced plastic blades with fibreglass shaft. Fully adjustable between 215-225 cm in any angle. Light swing weight, comfortable touch grip for good touch. Made in Finland.